Currently viewing the tag: "workshops on demand"
Always on Tap: Workshops On Demand! The Hirsh Fall Open Workshop series may be over – but – that doesn’t mention you can’t request a workshop on demand! We’re re-posting the following regarding our Workshops on Demand option – check it out! Workshops On Demand Bring Learning to YOU! Look, we’ve all been there. You really WANT to attend that HHSL Open Workshop, but we were up SO LATE on Sunday studying/watching the Oscars/binging Netflix, and 9:00 am Tuesday feels so early. So you decide to attend the Wednesday 4:00 pm session of the workshop. But hey, did you notice that it is staying light outside until almost 6:00 and also the world is not currently a Frozen Hellscape and you should really go outside for vitamin D? Have you squandered your last chance to learn EndNote? Thrown away your shot to master Web of Science? Wasted all opportunities to hone your PubMed skills? Are you doomed? “On Fire” Gunshow #648 by KC Green. 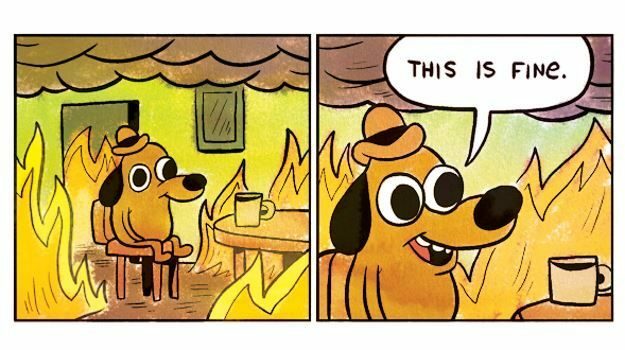 This is a meme all over the internet now, give its creator some love here. No! Your friends at Hirsh Health Sciences Library would never abandon you! We know how busy you are, and we can’t schedule Open Workshops at times that fit everybody’s schedule. To better meet your needs, we bring you Workshops on Demand– gather a few friends, find some times that work for a group session, and tell the Library what you want to learn about. We will provide the content, and expert librarian instructor, and we’ll even book the room. Choose from the list of topics, or suggest your own- we’re listening! Just fill out the form and we will be in touch to set up your custom workshop. These sessions are a great way to maximize learning and interaction with an instructor and your classroom peers, and ideal for those embarking on group projects. Workshops on Demand can be scheduled M-F between 8:00 am and 5:30 pm, depending on the availability of librarians, and we can conduct them via WebEx as well for those off-campus. September’s almost here and that means it’s time for Open Workshops! 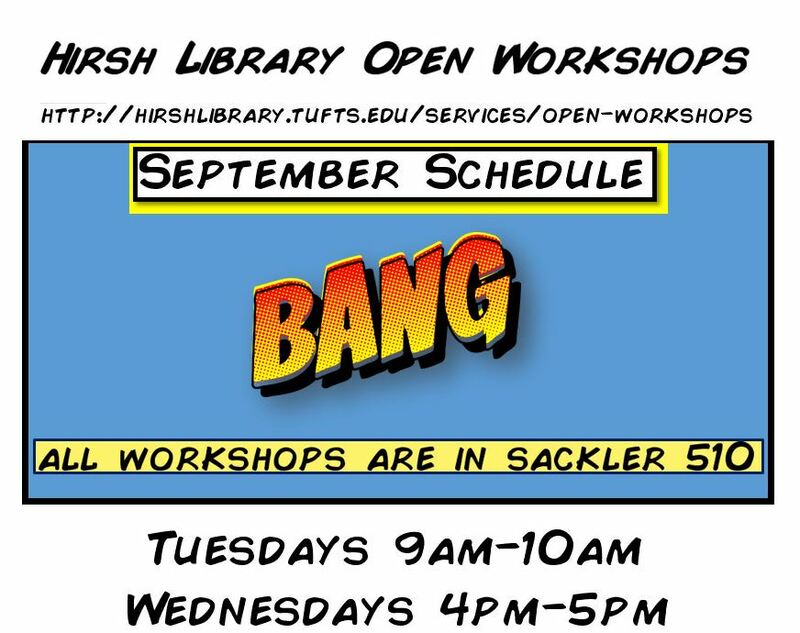 As the Fall semester begins, the Hirsh Health Sciences Library is ready to launch the next series of Open Workshops! These workshops will cover many different research topics, such as learning how to begin a literature search, managing your citations with EndNote, learning about open access, and more. See our Open Workshops page for more information, including complete workshop descriptions and schedules. We have a few new ones on tap this year! Start the new academic year of right! A little organization now will save you a lot of time and effort in the future. In this workshop, we will show you how to: name and organize your files and documents for easy access; manage multiple versions of a file; and store and backup files during your project. Please join us for a special workshop co-presented with Sharon Gendron from Student Wellness Advising. We’ll discuss ways to integrate a healthy lifestyle with effective habits for academic research so that you can stress less and learn more! Citation management tools help you manage the research process by allowing you to store and organize references, as well as automatically generate in-text citations and bibliographies in a variety of citation styles, such as APA and AMA and so much more! 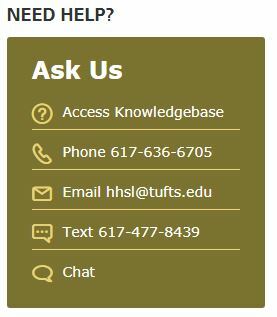 If you have any questions about Open Workshops, or Workshops on Demand, please call the library service desk at 617-636-6705, or email us at hhsl@tufts.edu. 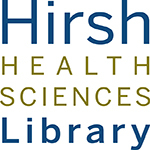 As the Fall semester begins, the Hirsh Health Sciences Library is ready to launch the next series of Open Workshops! These workshops will cover many different research topics, such as learning how to begin a literature search, managing your citations with EndNote, learning about open access, and more. See our Open Workshops page for more information, including complete workshop descriptions and schedules. We’d also like to introduce Workshops on Demand. If you and your colleagues are interested in a workshop, but cannot attend due to a conflicting schedule, you can now request a Workshop on Demand: just let us know what your group is interested in, and we’ll create a workshop that works for you!